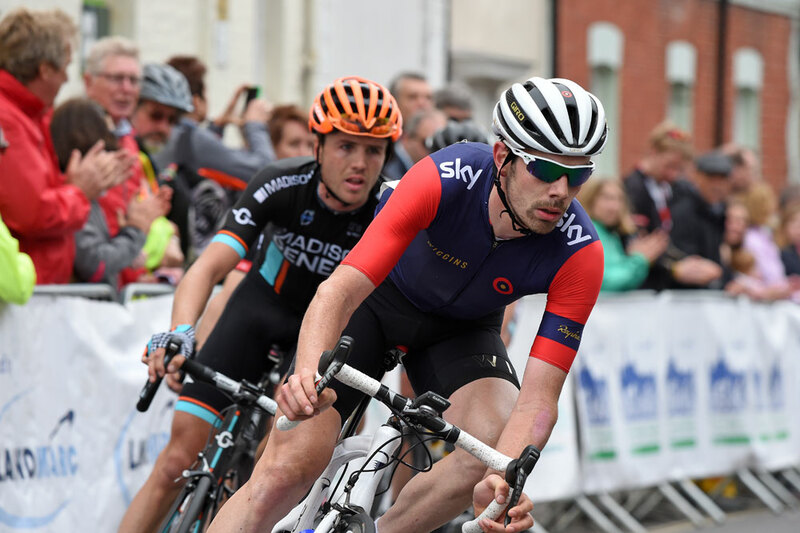 Andy Tennant sprinted to a dramatic victory in the Cycle Wiltshire Grand Prix on Sunday, claiming a first Elite Road Series win for Team Wiggins. 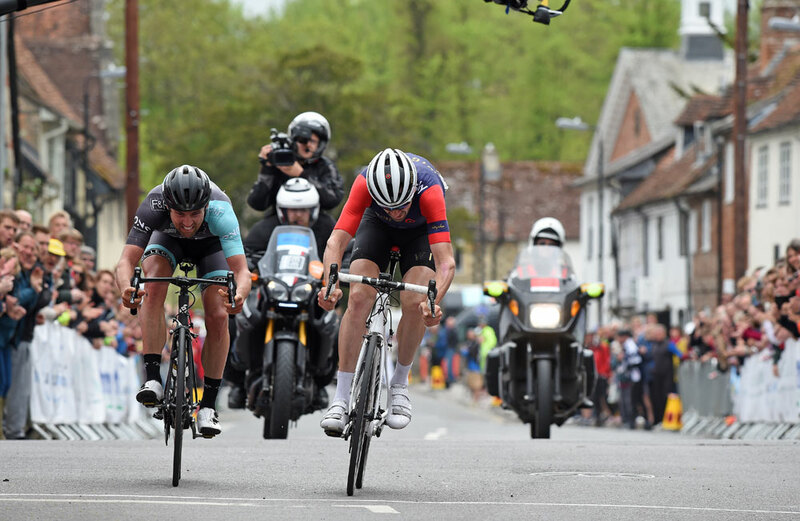 Tennant, 28 and from Wolverhampton, was part of a four-man breakaway which opened up a gap of more than five minutes over of 16 chasing riders as the race made the transition to a smaller finishing circuit. He beat One Pro Cycling’s Yanto Barker in the sprint but said that carrying the extra weight helped him to lead a break from the front on a downhill section earlier in the race. “To be honest, the attack came from me being fattest and being able to get down the hill quickest!” said Tennant, referring to the decisive attack which came on the descent on Fovant Down. 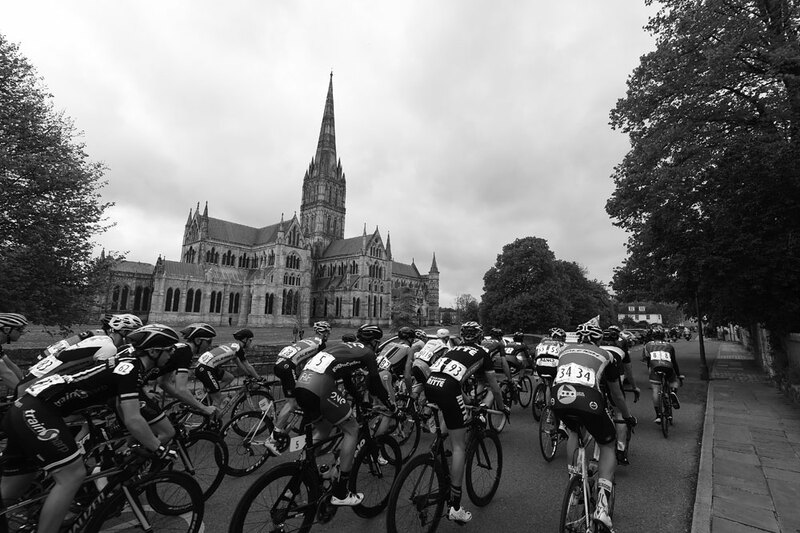 Early in the 173-kilometre race members of both Team Wiggins and Raleigh GAC attempted to get away but to no avail. It was the ascent of Fovant Down that split the field up for the first time as 20 riders peeled away from the front but were soon brought back in. At the start of the second lap the bunch split in half, with 40 riders managing to open up a gap back to a second group. But the third climb of same section saw a big break of 19 riders take the impetus, with all the major teams represented. This group quickly pulled away and by lap four, they had a 5-30 lead over the rest of the field. 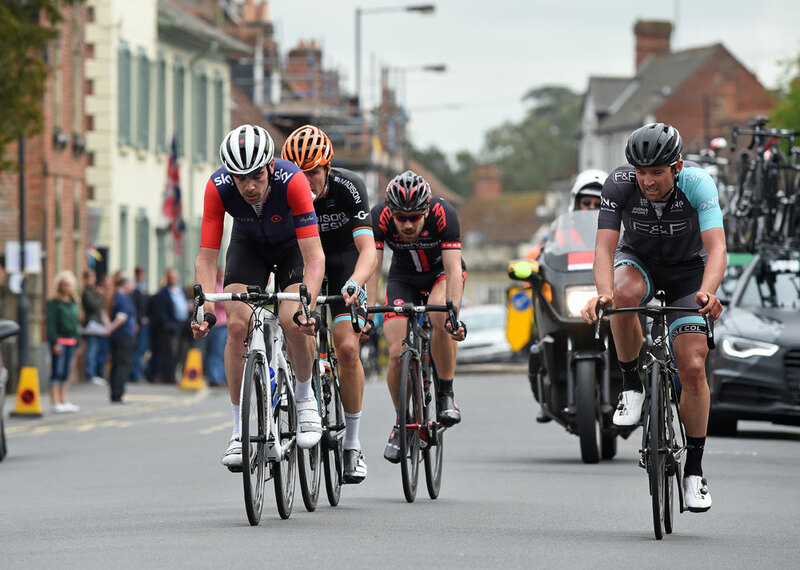 On the last of the five larger laps before going to the finishing circuit, Mike Northey (Madison Genesis), Yanto Barker (One Pro Cycling), Ed Bradbury (NFTO) and Andy Tennant (Team Wiggins) attacked and managed to get a lead of 1-15 out at the front. Over the four laps of the finishing circuit, the gap between the leaders and the chasers became unassailable and the rest of the field were pulled, leaving just 20 riders in the race. >>> Tour de Yorkshire: where will it go next? With just under two laps remaining One Pro Cycling’s Barker made a break for it and Tennant worked hard to bridge across to him. 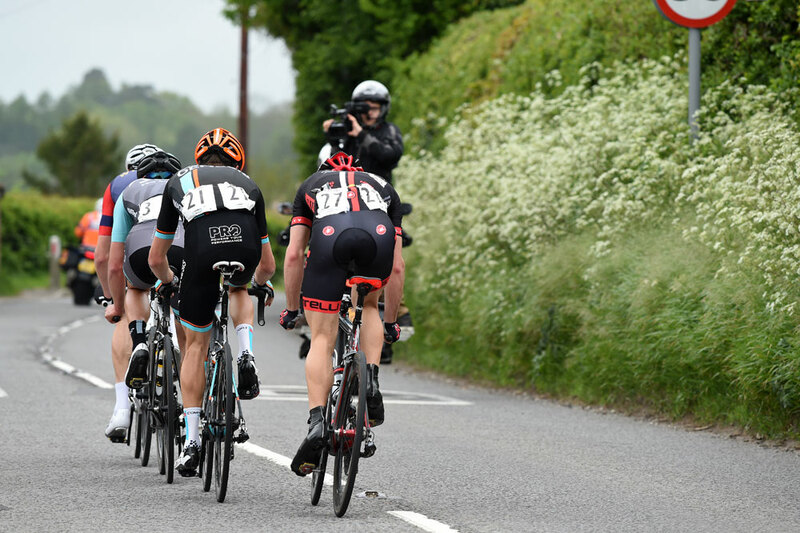 The pair opened up a gap of 45 seconds on Mike Northey (Madison Genesis) and Edmund Bradbury (NFTO). It came down to a straight shootout between Barker and Tennant and the Team Wiggins man showed the strength to cross the line first. “I went straight over the top and me and Yanto just worked together. From there it was man versus man in the sprint,” added Tennant. With Barker comfortable in second, Northey won the sprint for third and Bradbury finished fourth. 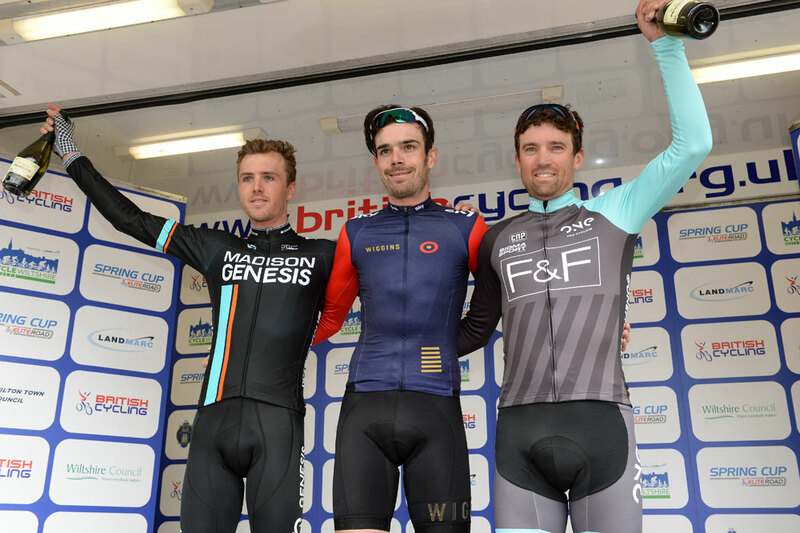 Despite not finishing on the podium, Steve Lampier’s consistency saw him take the Spring Cup and the Raleigh-GAC man still leads the overall standings.